Hudson, WI Hudson Middle School First Day of School – Thursday, August 17th. With ongoing construction at both Hudson Middle School and Hudson High School, school start times have changed for this school year. The Middle School site will be a bus transfer site.Depending on bus routes, some high school students will transfer to a new bus at the Middle School and then continue to the High School. This system of transfers will reduce the number of buses going to the High School and help with congestion. As a result of these start time and transportation changes, many of the Middle School students will have a later bus pick-up time than they did last year due to these changes. Bus pick-up and drop-off notices should arrive in the mail early the week of August, 7th. 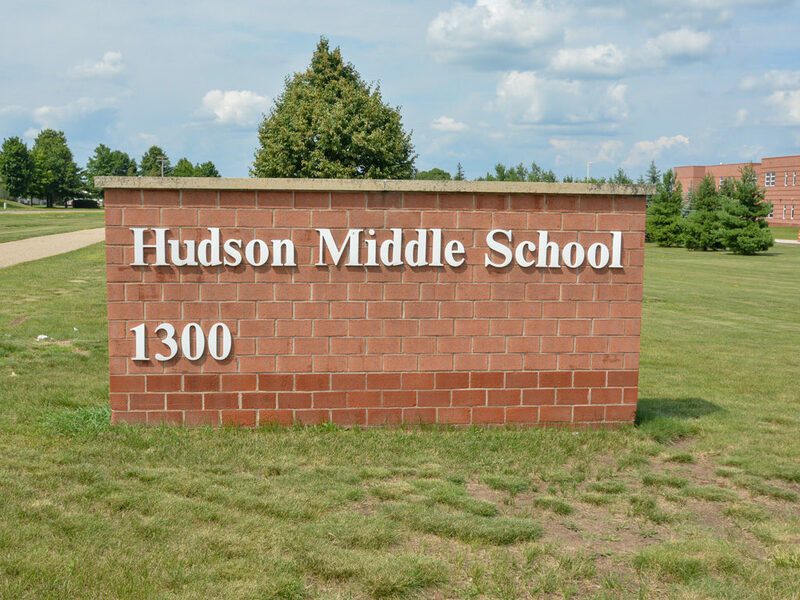 To learn more about Hudson Middle School, click HERE. We are John and Becky Durham, top selling RE/MAX Realtors in Hudson, WI. Hudson is one of our favorite cities. Watch our video to learn more about living in Hudson, WI. "We wanted to pass on to John and Becky Durham a big KUDOS for the great service provided our family in our relocation from TX to MN. We have dealt with three relocations in the past 6 years, and I... continued"